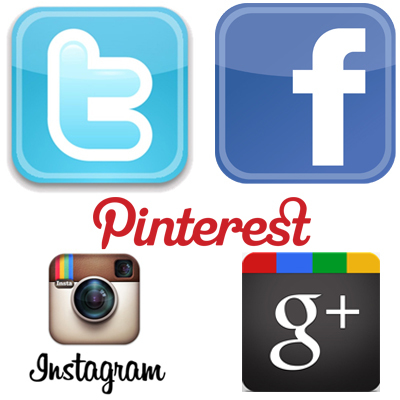 Social media is possibly the greatest marketing and advertising tool available. Zoë knows how to harness this global phenomenon and use it to your advantage to help reach your fans and potential sponsors, increase your web visibility and build your profile and fan base. She offers a number of social media services, from setting up and optimising your Facebook, Twitter and other accounts with bespoke profiles, to undertaking full social media campaigns to suit your individual needs. This means you can concentrate on the important job of racing…. while she tells the world about it.